Finding Mary Cordial: New Goodreads Giveaway for "Publicize This!" Giveaway ends July 14, 2016. 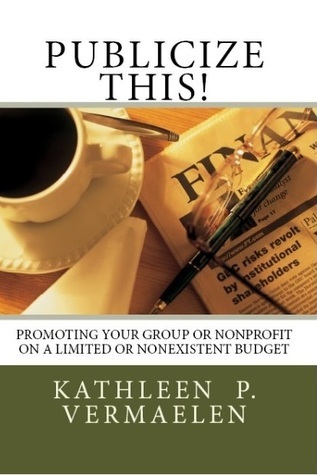 This book is excellent for members of lineage groups in particular, as it describes methods I've used for years to promote my own DAR chapter, which had 52 members when I first joined and now has close to 100 members due to our group's publicity efforts.